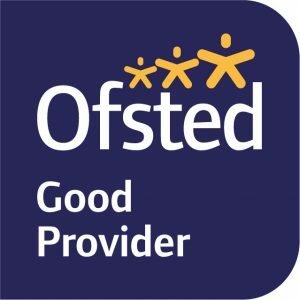 After our latest Ofsted inspection took place in April 2018 and we are pleased to say that Ilsham continues to be recognised as a Good provider. These results are testament to the commitment and hard work of the students, teachers and leadership team at Ilsham. Proved themselves to be leading the field in improving outcomes for their pupils. Your initiatives are accelerating progress.